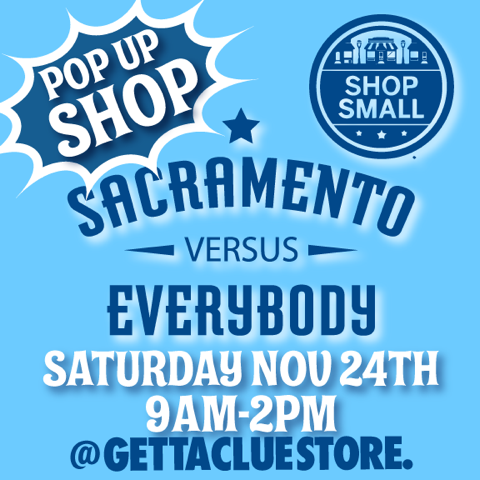 California Steeze will be a part of SHOP SMALL at Gettaclue tomorrow morning hosting our POST BLACK FRIDAY POP UP STEEZE SHOP. Come have some fun on POST BLACK FRIDAY, come support the locals and SAVE BIG on our newest merchandise, along with everything else in the store. Your Favorite DJ and California Steeze DJ @Ano will be live in the mix on the 1's and 2's! SEE YOU THERE, 9 AM - 2 PM.